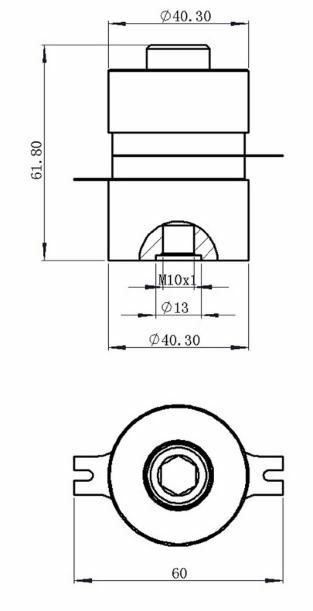 Multi Frequency Bolt Clamped Langevin Transducer - DUAL FREQUENCY. It needs a dual frequency generator in order to run it. 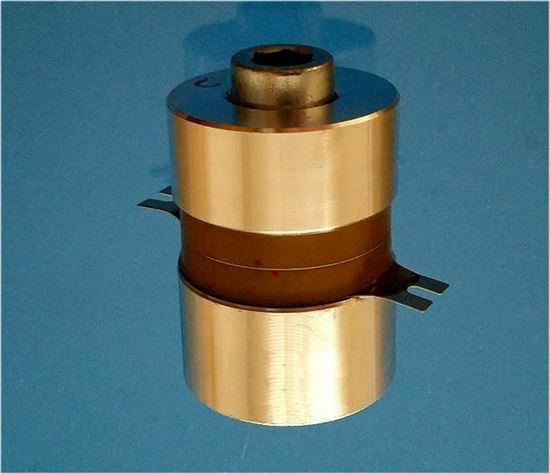 Applications: High-power ultrasonic applications such as ultrasonic welding, Cell Smashing, ground sonar transducer, Bio Diesel mixer transducer, Solid separation transducer, stop organism growth on boat hull, Biodiesel mixing transducer, High-Torque Traveling Wave Ultrasonic Motor and others.